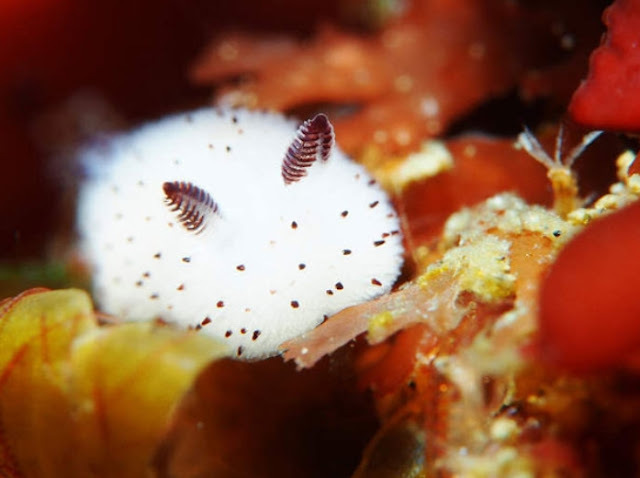 If you polled people on marine life they thought was cute, sea slugs would probably rate somewhere near the bottom if they made the list at all. 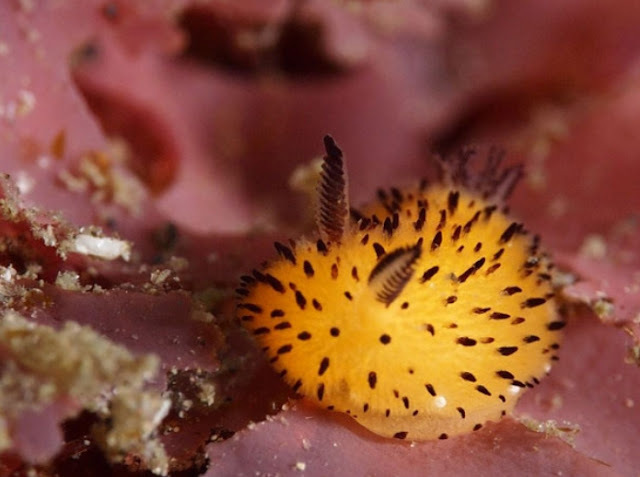 That’s a shame, though, as the amusingly named nudibranch group is full of vivid color, out-there shapes, and even downright adorableness. 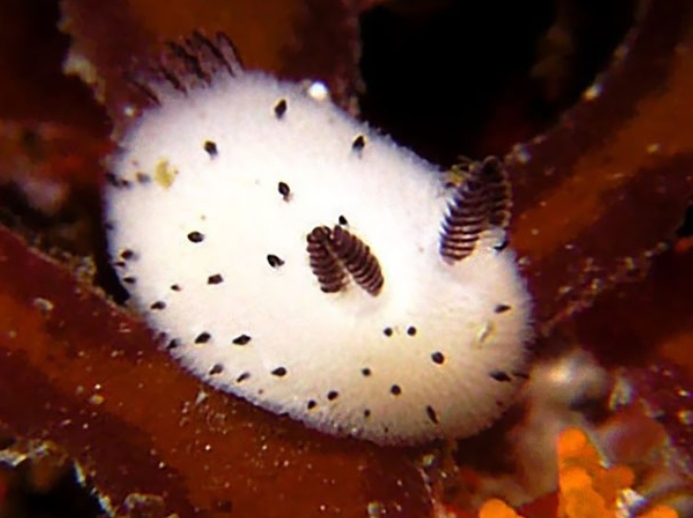 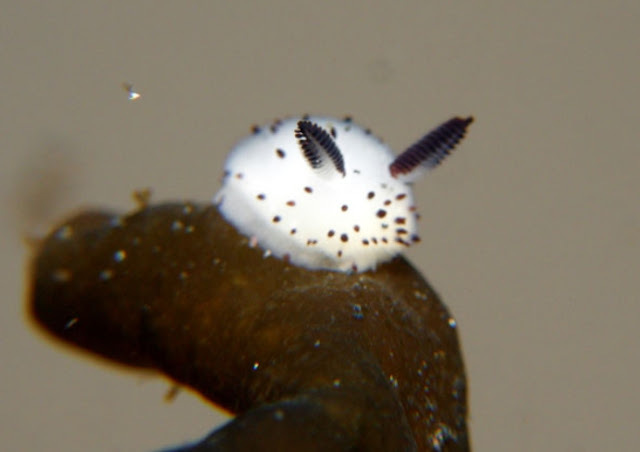 But maybe the sea slug’s image is about to change because the Japanese Net, purveyors of all things cute, have just discovered Jorunna parva, the fluffy little bunnies of the sea. 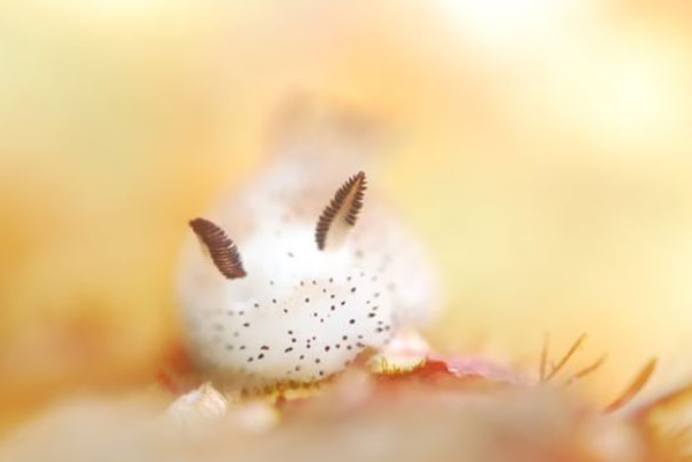 Check out the cuteness flying about the Japanese Twitterverse today. 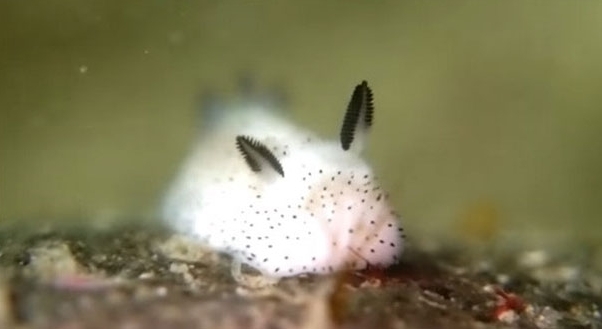 Responses to "Sea Bunnies: Japan Is Going Crazy About These Furry Sea Slugs"
poor little sea bunnies will end up in a novelty plastic key ring now japan are involved!!!! !